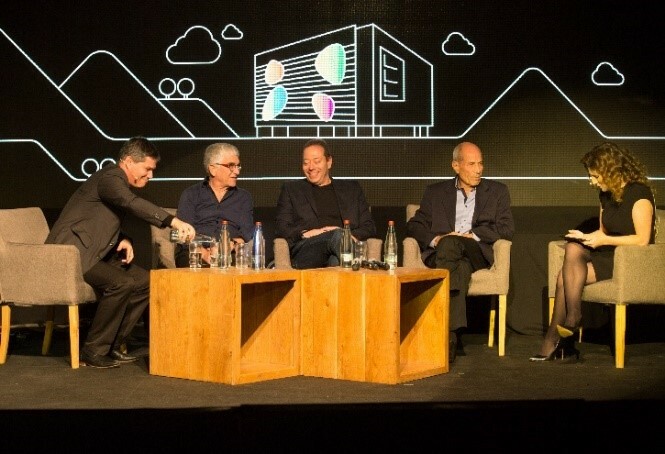 SAP Labs Israel Celebrates 20 Years! What a day it was! Where to begin …! 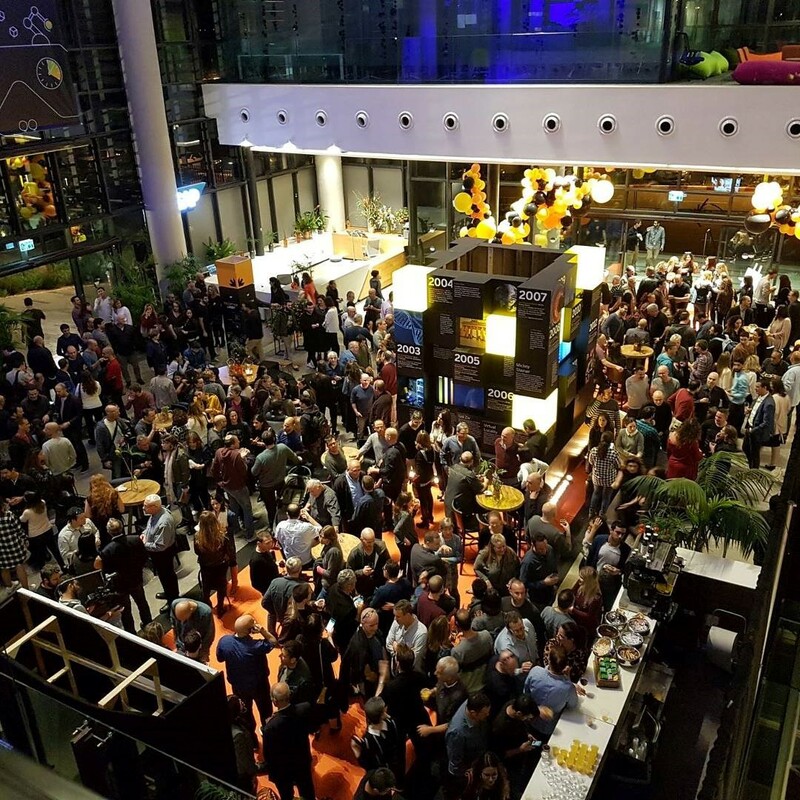 A fascinating developers’ kick-off meeting in the morning, and celebrating our Lab’s 20th anniversary in the evening, complete with SAP alumni. Excitement was in the air! As the clock struck five, SAP alumni from throughout the years began to arrive. It was truly exciting and moving to see so many familiar faces and catch up with old friends. A huge square totem in the center of the atrium was unveiled. It was covered with memories, achievements, milestones and stories, dating all the way back to 1998, and up to today. It even held historic artifacts and memorabilia, such as our old product guide books and Shai Agassi’s old Blackberry. 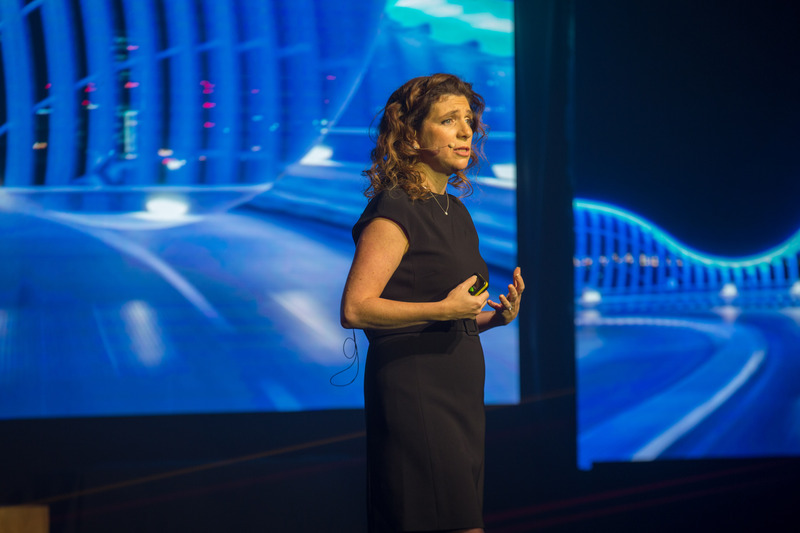 As part of the main stage event, SAP Labs Israel MD, Orna Kleinmann delivered an engaging keynote, in which she described the various ingredients that make our Lab successful. For example, did you know that almost 40% of our employees are women? We also took a walk down memory lane via a short video of employee memories and even enjoyed some tips from the next SAP generation. BTW, over 900 children were born to SAP Labs Israel employees over the years! Shai Agassi, the founder of TopTier, which was purchased by SAP in 2001. Between the years 2001-2007, Shai was President of the Products and Technology Group (PTG) at SAP AG and an SAP Executive Board member. Following the panel, Shai Agassi gave a fascinating talk about how quickly revolutions come about and what our not-so-far-off future may look like. Finally, we laughed throughout a standup performance given by a local Israeli comedian. 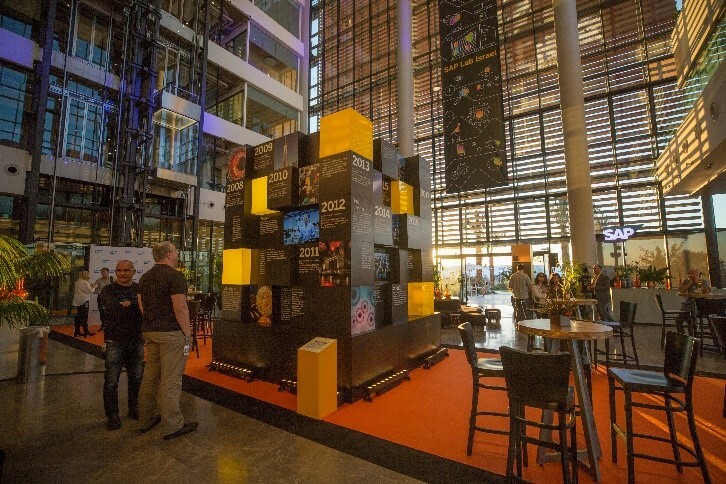 The evening was a huge success – a wonderful celebration in honor of twenty years to our lab. We can’t wait for our 30th anniversary!